What makes artworks valuable? How do museums decide what to collect? Today, as the canon is being expanded to include non-Western art, these questions are posed with new urgency while at the same time answering them is becoming more complicated. 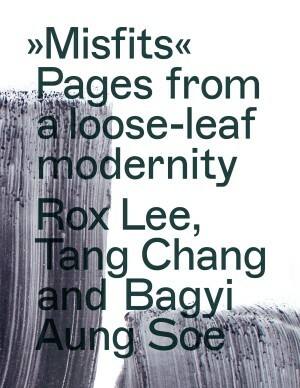 Based on the eponymous exhibition at Haus der Kulturen der Welt, the book Misfits presents three artists standing at the threshold of the canon: the modernist and film actor Bagyi Aung Soe (1923, Rangoon, British Burma – 1990, Yangon, Myanmar), the artist and poet Tang Chang (1934, Bangkok, Siam – 1990, Bangkok, Thailand), and the cartoonist and filmmaker Rox Lee (born 1950 in Naga, the Philippines). None of these three exceptional figures fits the usual art historical narratives, none of the three can be seen in a national art collection. Using a succinct selection of their impressive works, Misfits reveals what made these artists both marginal and pioneering personalities and why they are important today in particular. 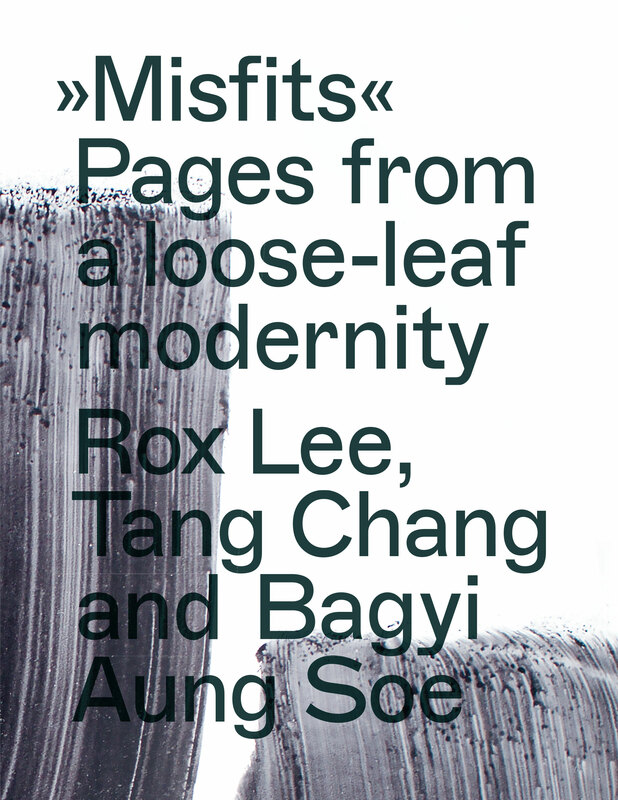 The first 2017 exhibition as part of Kanon-Fragen in newly opened Exhibition Hall 2 will be devoted to three individuals of late modernism or proto-contemporary art from Southeast Asia: Tang Chang, Rox Lee and Bagyi Aung Soe. 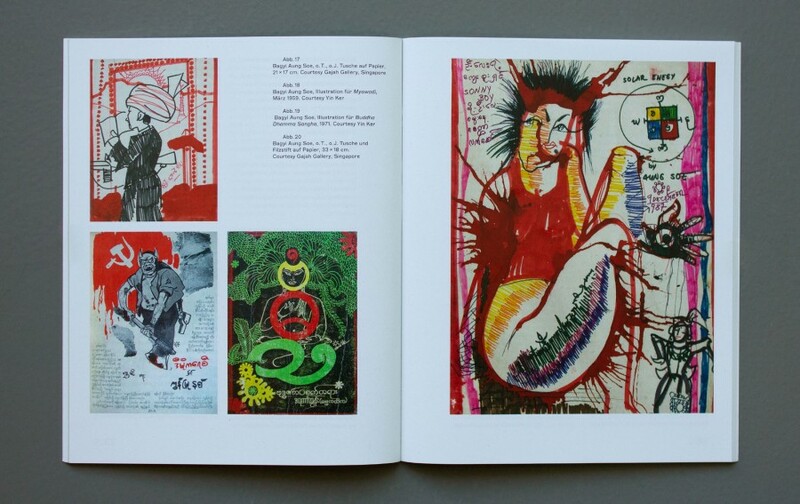 The oeuvres of these three artists are currently at the threshold of art historical canonization.